Russia occupied the Crimea and Sevastopol after an illegal referendum on March 16, 2014. FIFA considers the peninsula as part of Ukraine. 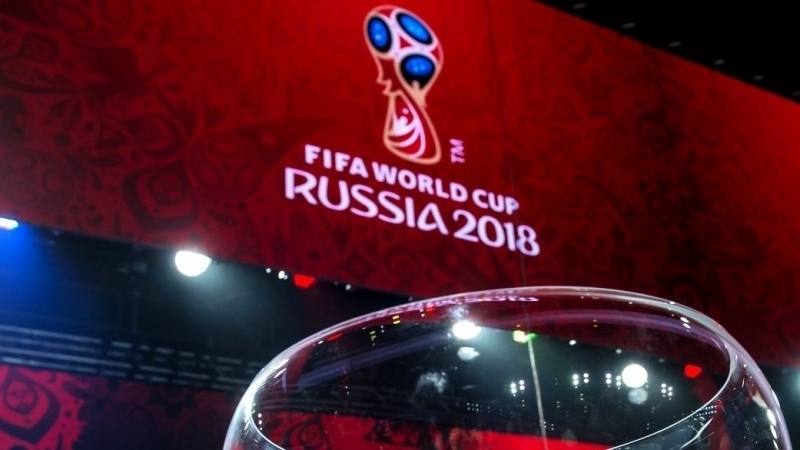 The fan zones will not be arranged in Crimea during the 2018 World Cup due to sanctions.